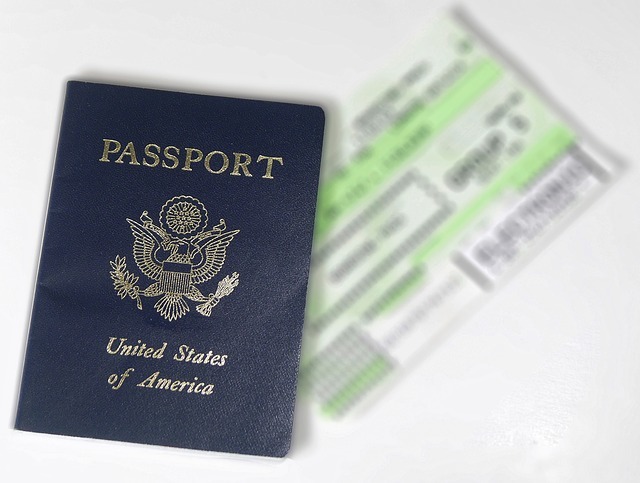 In addition to your passport, you need copies of your travel documents – just in case you lose the originals. This includes things like bookings, visa documentation and insurance. Printing them out is a thing of the past. It’s much easier and more secure to scan them and save the PDFs in the cloud, where you can access them anywhere in the world. Of course, you don’t want to lose any documents. Nor do you want to lose money or personal items, or have them stolen. It’s an enormous hassle that could end up derailing your itinerary. The best way to prevent thefts is to secure your bag. Unfortunately, neither you nor your bag will ever be 100% theft-proof. As the Dummy’s Guide to Packing a Theft-Proof Backpack explains, your main goal should be to deter petty theft. Don’t make yourself the easiest mark. And the number one way to deter casual theft is to buy a backpack that locks. Locks prevent theft. It doesn’t matter where you’re going, flip-flops will always come in handy. To pop into the local town or to simply walk down to the pool, they’re the go-to shoes for many seasoned travelers. If you’re staying in some hostels along the way too, they come in handy if the showers don’t look as clean as they could be. For more hostel-specific packing tips, check out this blog. Don’t underestimate your smartphone. As the Secret Traveller says: “It’s your torch. It’s your map. It’s your guidebook. It’s your camera. It’s your iPod. It’s your access to reviews and travel tips. It’s your connection to family and friends.” As a bonus tip, get yourself a portable charger and you’ll always be able to use this handy gadget. You’ll also need a travel adapter for all your electronic gadgets. However, plug sockets are different around the world. Chuck a universal travel adapter in your bag and you’ll be able to plug in anywhere without worrying. Have you been traveling? Share your packing suggestions with us. Freelance writer and guest contributor to the Travel Thru History Show.